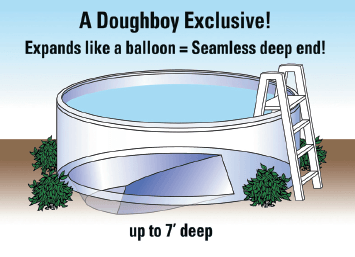 The summer season will be here in a few short weeks, which means that it’s time to get started on maintaining your swim spa or fiberglass swimming pool. During the hot summer season, your swim spa needs regular maintenance and care in order to remain clean, clear, and pleasant for swimming. With services from a swim spa contractor in Birmingham, you will be able to create a maintenance schedule for your home’s swimming pool. To help you achieve the best results from your pool maintenance, here is a look at some essential pool care tips that you should always follow. 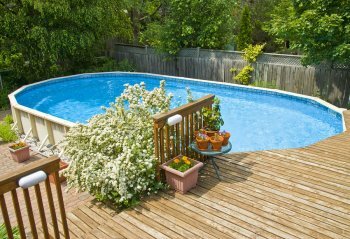 After you open your pool up for the season, your pool’s water will be continuously exposed to the outside air. 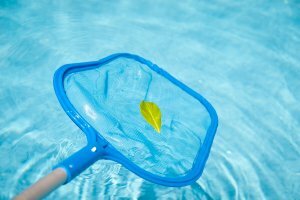 Bushes and trees that are adjacent to your swimming pool may drop their branches and leaves onto the surface of your pool. To keep your water clean and avoid clogging up your pool filter, it is important to make sure that you regularly skim the surface of your swimming pool water. Cleaning out your pool filter is another essential aspect of regular swimming pool maintenance. Throughout the peak summer swimming season, your swimming pool filter will be continuously working to remove unwanted debris from your pool water. If you neglect to clean out your pool filter regularly, it can clog up and fail to function. In the event that you find that your pool filter is cracked or broken, you will need to purchase a replacement unit immediately. 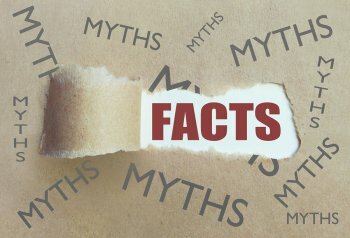 Any residential pool owner is aware of the importance of having properly balanced pool chemicals. Maintaining the right chemistry in your pool, however, requires consistent care and attention. 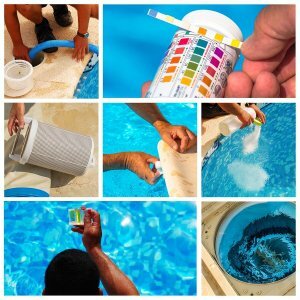 Every week, you will need to use pool testing strips to examine your pool water’s pH balance and overall chemical composition. Any imbalances in your chemistry mix need to be corrected before you dive into your pool. A pool maintenance professional can help you make sure that your pool water has been balanced correctly. There are few feelings better than relaxing in your private hot tub at the end of a long, busy day. With assistance from a contractor that offers hot tubs for sale in Birmingham, you will be able to design and install a luxurious outdoor hot tub that is perfectly tailored to your lifestyle. 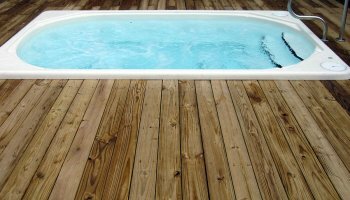 After your initial hot tub installation, however, you will need to maintain your unit with occasional repair and maintenance procedures. Rather than attempting to repair your hot tub on your own, you should always leave your repairs to the professionals. Read on for an overview of some of the most common hot tub repairs that you may encounter. A hot tub is not very enjoyable if it is unable to heat up your water to the desired degree. 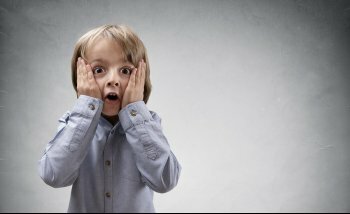 One of the most common hot tub issues that is reported by spa owners is a sudden loss of heating. If your hot tub has suddenly gotten cold, and is unable to reheat your water, it may have a broken heating element. Fortunately, your hot tub technician can easily replace the heating system in your spa. Water jets and bubbles serve to enhance your experience when you are relaxing in your hot tub. However, if your jets are weak or nonexistent, you may find that you are not as satisfied with your soaking experience. To repair broken hot tub jets, your technician may need to adjust their air locks or clean out their nozzles. In order to keep your water temperature, jets, lighting, and other settings adjusted according to your preferences, your hot tub is equipped with an advanced electronic system. If the electronic panel on the side of your hot tub starts to display an error code, you may have a repair emergency on your hands. Using advanced diagnostic equipment, your hot tub maintenance technician will be able to figure out what is causing the electrical issue in your hot tub’s circuitry.